SAINT-MAURICE, Que. 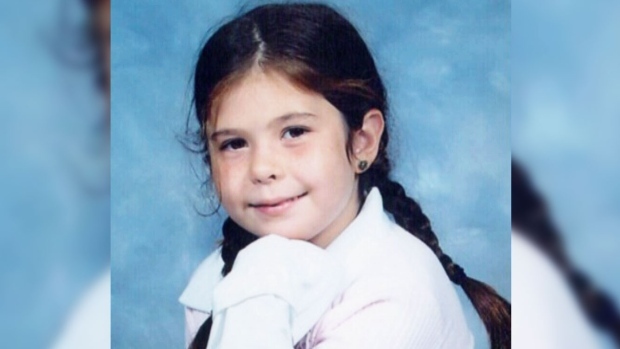 - Police in Quebec are continuing their search today for clues into the death of a girl whose remains have been found eight years after her disappearance. More than 200 officers are combing a wooded area in central Quebec in the hope of finding information that could lead to an arrest in the death of nine-year-old Cedrika Provencher. She vanished near her home in Trois-Rivieres on July 31, 2007. Provincial police announced Saturday night that human remains discovered by passersby in woods outside the town the day before were Provencher's. Her disappearance spawned massive manhunts, a huge police investigation and the distribution of hundreds of posters showing her photo. She was last seen being approached by an adult to help search for a missing black and white dog.